Love? Yes! Sgt. Ronald J. Shurer II put his life on the line when he joined the military. Why do they do it? Love, pure and simple. Sure, they have to have courage, but the fact they could all do something else with their lives, choosing service requires something beyond courage. 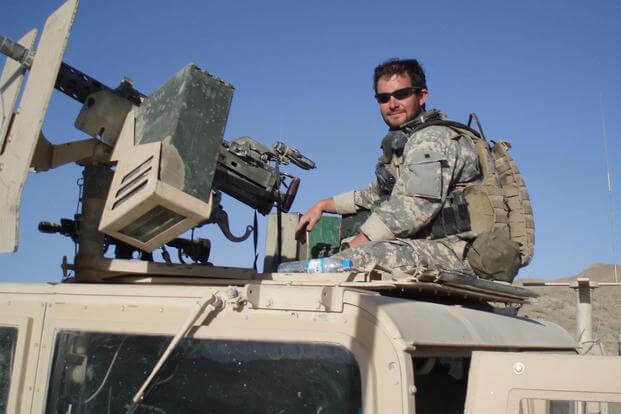 Shurer wanted to save lives and became a combat medic. According to the Citation for the Medal of Honor he will receive, he was ready to sacrifice everything to save someone else. He did it so that others may live even if it meant he could die.